Antalians came together for organ donation record, today. 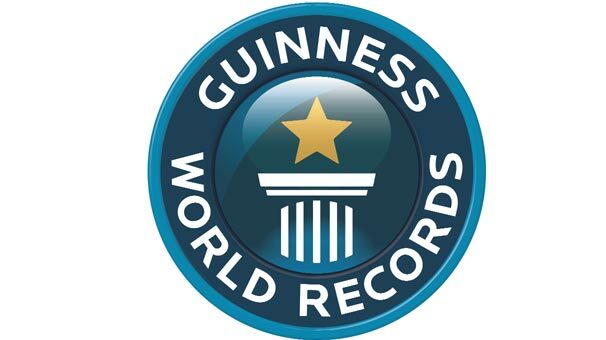 With the coordination of Antalya Governorship, Provincial Health Directorate organized organ donation Guinness world record attempt in 1 hour. 2056 people donated their organs. 2056 people donated their organs in an hour, and broke the Guinness world record in Antalya. The organization was held in Antalya Kepez Sports Arena from 15:13 to 16:13. 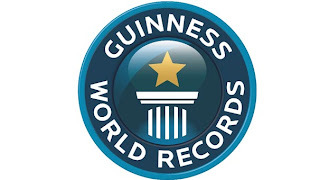 Previously, the record in this field was broken in China with 474 people organ donation. 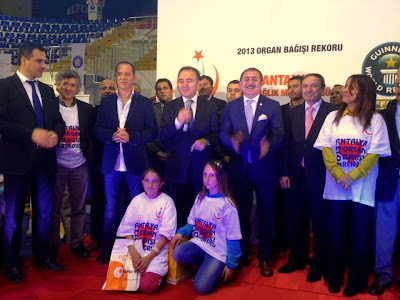 Antalya equaled the record for organ donation in China with 2056 people's organ donation in a hour. 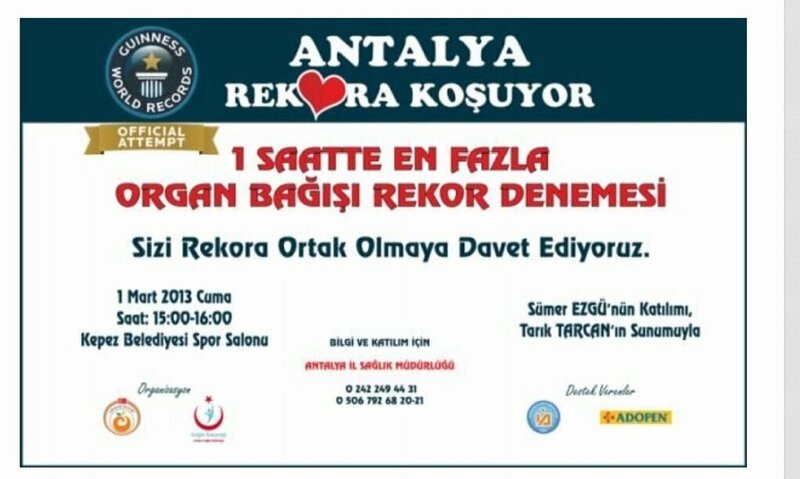 The most people to sign up as organ donors in one hour was achieved by Antalya Provincial Directorate of Health in Antalya, Turkey on 1 March 2013. Thus, once again, Antalya entered the Guinness Book of Records. Thanks so much for taking the time to visit & comment! I enjoy reading your thoughts. Don't forget to subscribe :) Have a fabulous day! Antalya City Blog Android App. 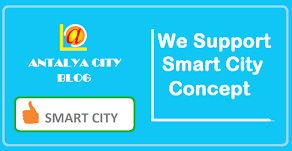 You can e-mail us any time at antalyacity.blog (at) gmail (dot) com. Don't forget to become a follower, and remember that comments make our world go 'round, so leave a thought or question when you're done reading! Thanks, and enjoy! COPYRIGHT 2007-2015, ANTALYA CITY BLOG. ALL RIGHTS RESERVED. Text and original images © 2015 by the Blog of Antalya City. Please do not republish content from this blog, including text and original photos, in whole or part without written permission.